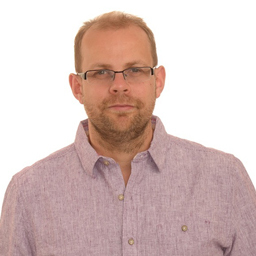 Daniel is a computer science teacher and part of the digital learning team at Harrogate Grammar School. Follow him on Twitter at @danieltoms. 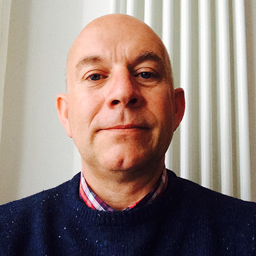 Stephen is a faculty leader and iPad ambassador at Harrogate Grammar School. He can be found on Twitter at @swoollard29. 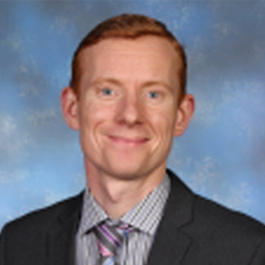 David is a chemistry and physics teacher at Harrogate Grammar School for years 10 to 12. Before Showbie, staff at Harrogate Grammar were using multiple apps and email accounts for collecting and distributing work. Now, school staff can manage classwork in one location across all forms of digital media. Harrogate Grammar School, located in the United Kingdom, serves students in years 7-13 (the equivalent of grades 6-12 in the United States). As a top-performing school Harrogate Grammar is committed to ensuring that students have access to the resources they need to succeed. In today’s world, this means getting the school’s 1,800+ students access to the latest technology to augment their education. While the school had a few shared computer suites for many years, as technology advanced and became a larger part of students’ everyday lives, it was clear that students needed greater access to computers so they could work with technology to enhance their learning experiences. However, technology budget cuts were on the horizon, which meant computer suite expansions seemed unlikely. The school had to consider how it could get more technology to its students at a lower price than it would cost to expand and maintain the existing computer suites. The school also realized that teaching and learning opportunities would be enriched through 1:1 technology provision. 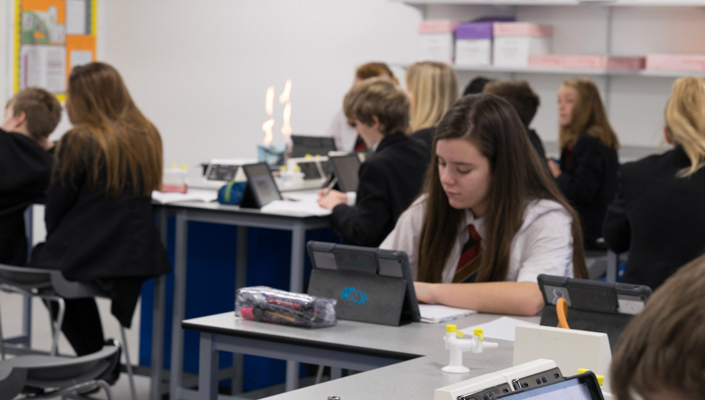 After some research, leaders at Harrogate Grammar determined that a 1:1 iPad model would be a great way to upgrade and expand technology for students while still operating within available funding constraints. This new technology would provide students with a platform to individually engage with their teachers by sharing schoolwork, ideas, and gaining feedback, whether at school or at home. 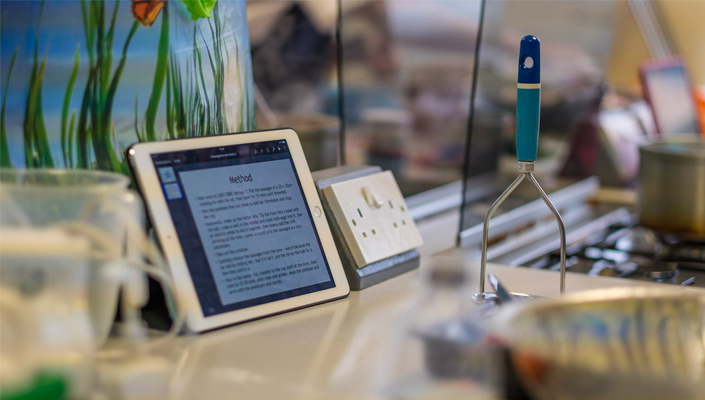 Harrogate is currently in its fifth year of their 1:1 iPad model. In the first year of the rollout, some teachers were using up to five apps, none of which were compatible with each other, to collect and distribute assignments. Other teachers simply relied on email to keep track of assignments. Leaders at the school had a problem—teachers and students had powerful technology at their disposal but no cohesive way to use it in the classroom. After researching possible solutions, the school discovered Showbie. Because Showbie’s features combine classroom workflow functions in one app, teachers no longer needed to fumble with several apps to collect, distribute, and provide feedback on assignments. With Showbie’s ability to greatly simplify daily workflow, teachers and students are now using it as their primary workflow distribution app. The ease with which teachers can use Showbie to provide personalized feedback as well as individualized instruction is also a key feature that teachers appreciate about the platform. Whether at school or at home, students and teachers can share immediate, personalized feedback through Showbie, allowing students to navigate the curricula with more independence and efficiency. This leads to a highly developed culture of support and communication between students and teachers. Not only has Showbie helped improve classroom efficiency for teachers and students, it has also allowed teachers to connect with each other. Harrogate teachers know that sharing ideas among colleagues is imperative to enhance teaching and learning practices. Sharing best practices and learning strategies schoolwide also ensures that students are getting the highest-quality education possible. However, getting together at the same time in the same location can be tough. As teachers were looking for better ways to collaborate, an online space seemed a natural choice, and the Showbie Groups feature provided the perfect platform. Teachers now use the Groups feature to share Keynote and PowerPoint presentations, learning strategies, and best practices—all with the goal of continuing to learn from each other. Paper costs are an unfortunate and inevitable line item in any school’s budget, and making copies for class assignments is time-consuming. Harrogate Grammar knew that technology could help address both these issues. While the iPads did help initially cut down on paper costs and photocopying time, it wasn’t until Showbie was implemented that the school began to see the big benefits of going paperless in many subjects. Now schoolwide, more than two million folder additions have been created and 50,000 assignments have been distributed within Showbie, saving paper, countless trips to the copy machine, cumbersome paper edits, and classroom disruptions due to misplaced paper assignments. Harrogate was recognized for its exceptional work in 2011, when it was designated as one of the first Teaching Schools in the country. As a Teaching School, Harrogate Grammar educates future teachers who will be employed in the Red Kite Alliance. This Alliance consists of 19 secondary schools and many more primary schools that work together and share best practices to improve learning achievement among their students. Educating teachers on the importance of using technology in the classroom is central to Harrogate’s teaching philosophy. When new teachers come to Harrogate, they receive an iPad and a Showbie Pro license. New teachers are then trained to integrate these tools into their daily instruction and shown how technology can benefit their own teaching and enhance student learning. Though not all schools in the Alliance use 1:1, when these new teachers move on to teach at other schools in the Alliance, they are able to take what they’ve learned at Harrogate and enhance their own instructional approach. Since 2011, Harrogate Grammar has even helped a handful of other schools within the Alliance implement 1:1 iPad models. 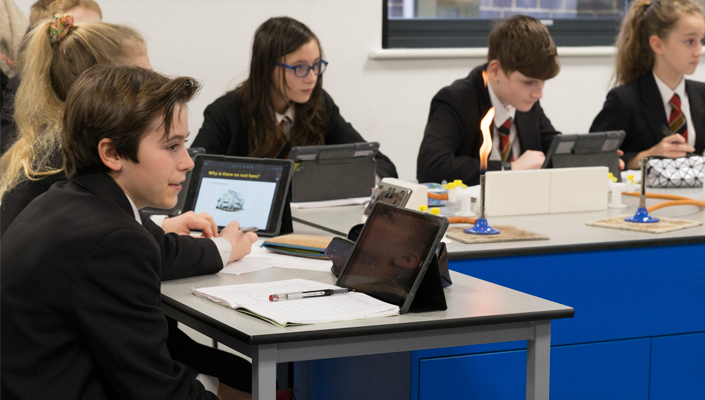 Harrogate Grammar is a leading example of how combining technology with the right online tools can transform a school’s learning environment. With a focus on delivering a dynamic learning environment and providing the technology students need to learn 21st-century skills, The School will continue to prepare students to succeed in a fast-changing, technology-driven world.